Sam and Pat Schumacher made the decision to devote more time to ORGANO ™ with excellent results. Sam and Pat Schumacher have been ORGANO™ Distributors for quite some time. Making the decision to dedicate their time to ORGANO™ was not an easy ride. 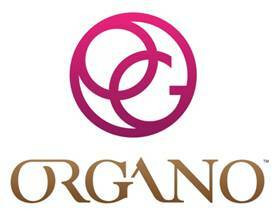 The Schumachers, also heavily involved in their own community events, were not originally fully dedicated to ORGANO™. This past year, Sam and Pat learned the importance of attending every possible leadership event, after feeling a sense of loss in their business, by not attending an ORGANO™ event that they qualified for in July of 2016. They instead attended a community event in their hometown, but realized that ORGANO™ events, like the one that they missed, can never be replaced, and that is one of the most important messages they have learned in the past year. 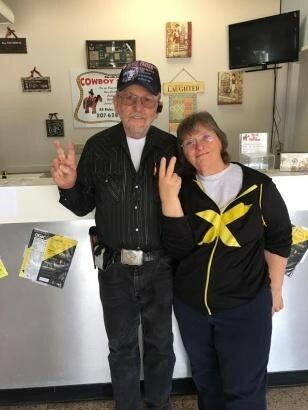 Sam and Pat made the decision to take their OG business to the next level, no matter the consequences of their traditional business, before even attending UTX 2017. But, the event impacted the Schumachers in a very big way. Making the decision to qualify, they put their minds to making it happen by sharing the message of ORGANO™, sampling, following up, and showing the plan to as many people as possible. And they DID make it happen, with hard work and dedication! 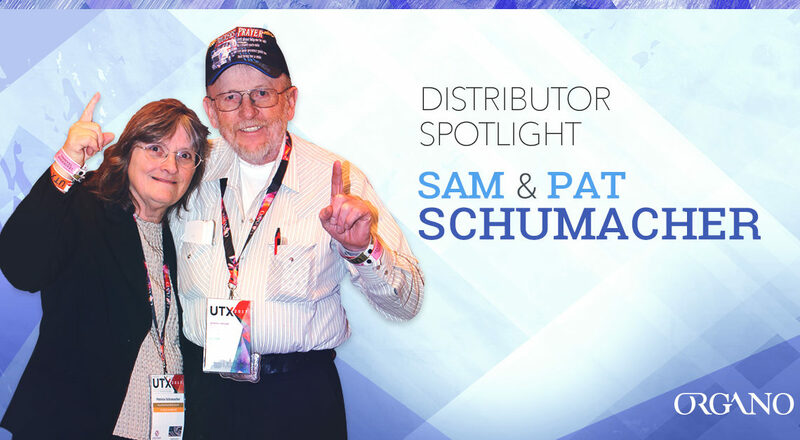 At the event, the Schumachers were honored to be chosen as a spotlight Distributor, and when they announced the KEYS promotion, they knew that it was their time to shine. The UTX event helped the Schumachers to set new goals and aspirations. “We have been telling everyone around us that soon, Sam and I would be driving a black Mercedes, and that our OG Company would be paying the payments.” Thanks to their hard work and dedication, they will be making that dream happen within the next few months.